All leather and tool use is included in the price of the workshop. We include tea, coffee and biscuits in the price however participants should bring their own packed lunch and any snaks / soft drinks you require each day. 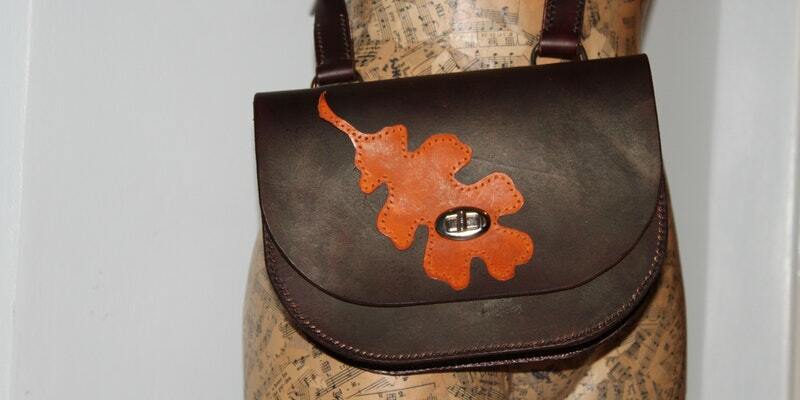 Accommodation IS NOT included in the price but Evancliffe Leathercraft are members of the Weardale Visitor Network. Many local accommodation providers are listed on their website. Please see below for a link. This policy may be subject to change so please check at the time of booking. The policy in place at the time of booking a place on a workshop will apply in the event of cancelation.